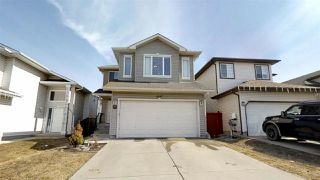 Well maintained 2 story in Silver Berry.Open entry leads to spacious living room,Upgraded Kitchen with lots of cabinets & pantry. 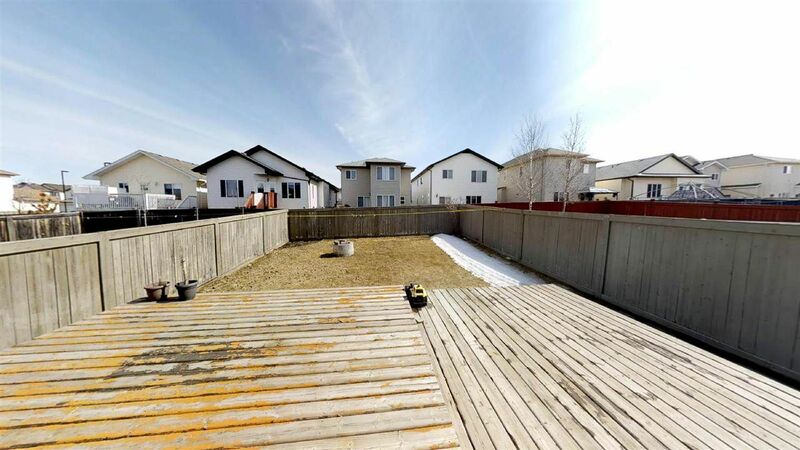 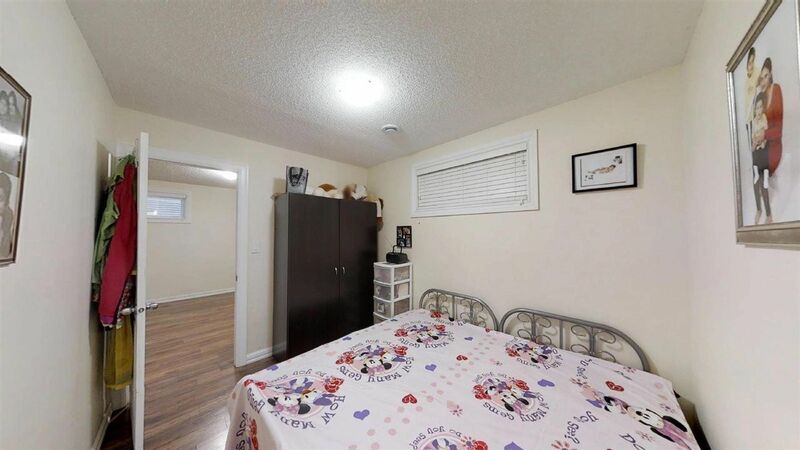 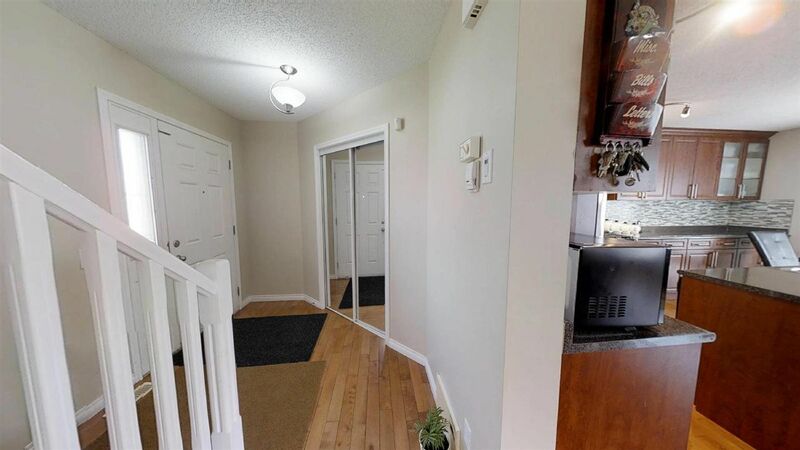 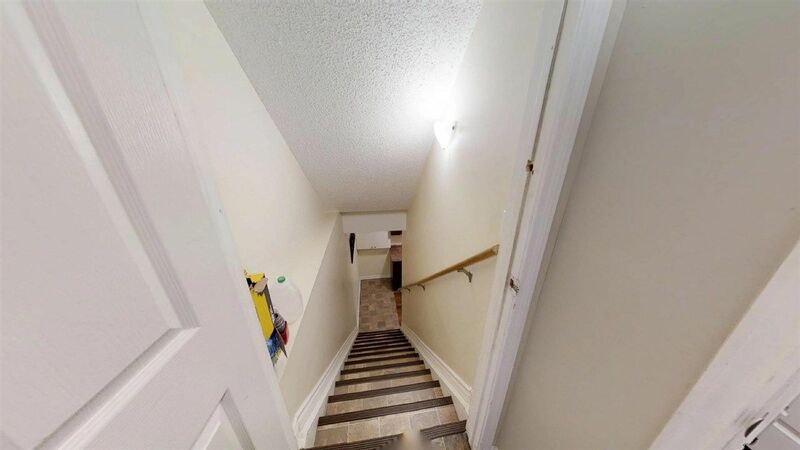 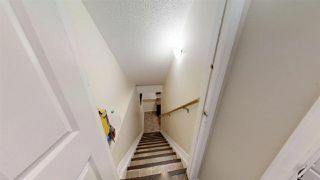 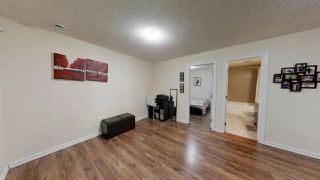 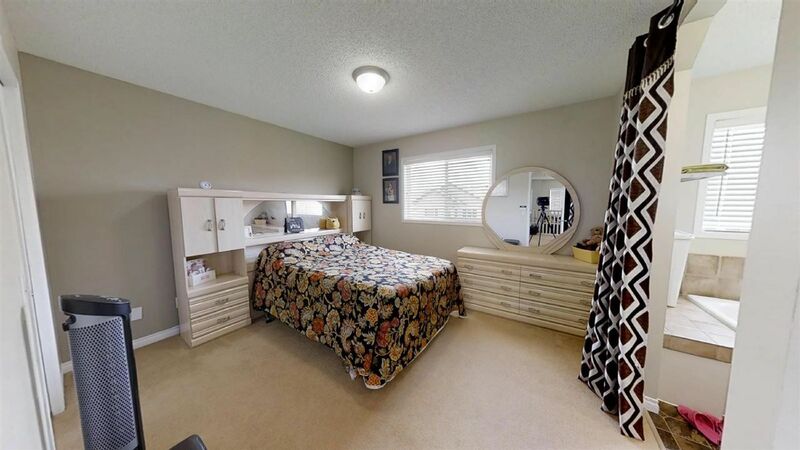 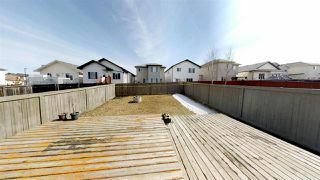 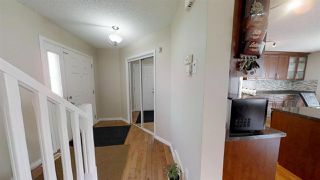 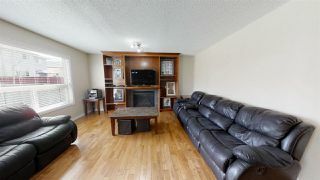 Patio door leads to huge back yard and extended deck.Half bath, and mud room with laundry completes this floor.Upstairs 3 bedroom with a large master ensuite and walk in closet. 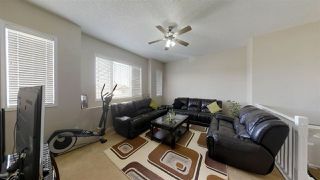 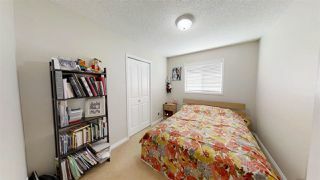 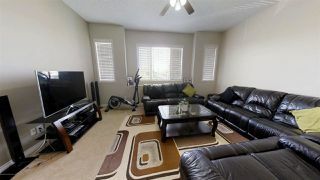 A large bonus room with vaulted ceiling and gas fireplace. 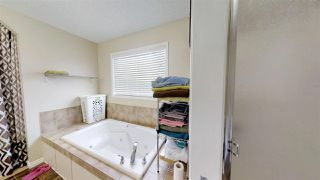 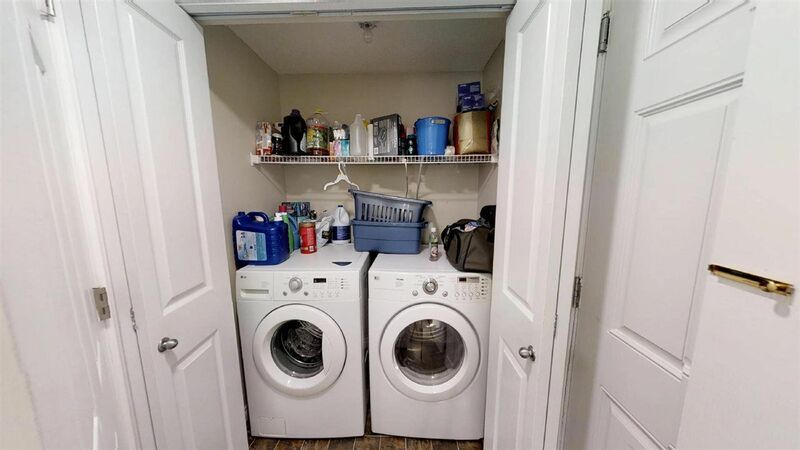 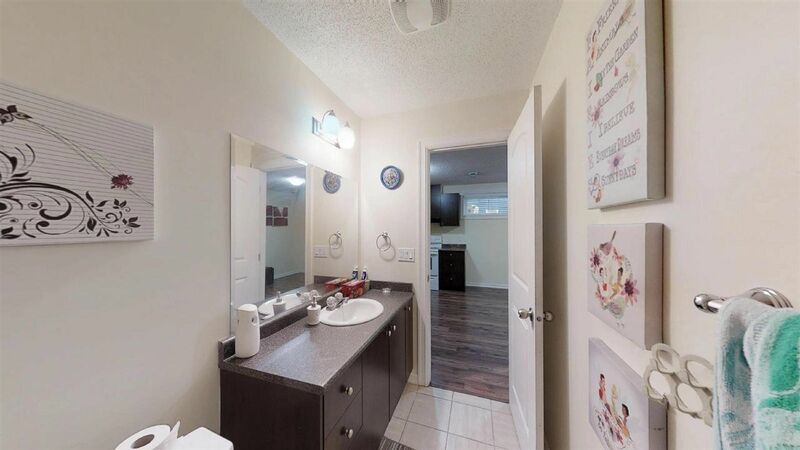 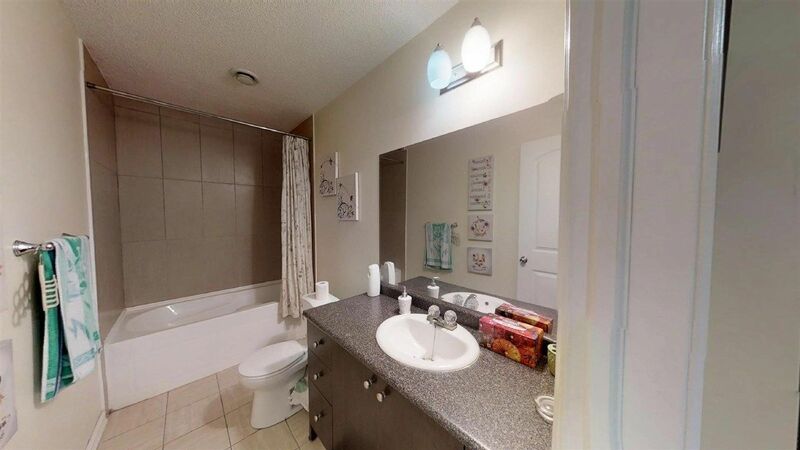 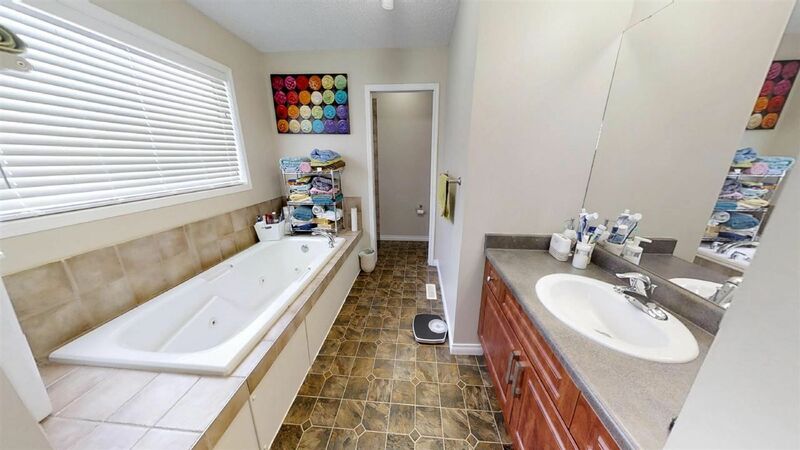 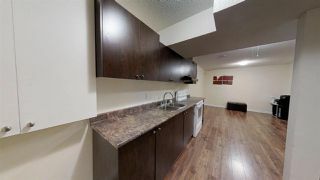 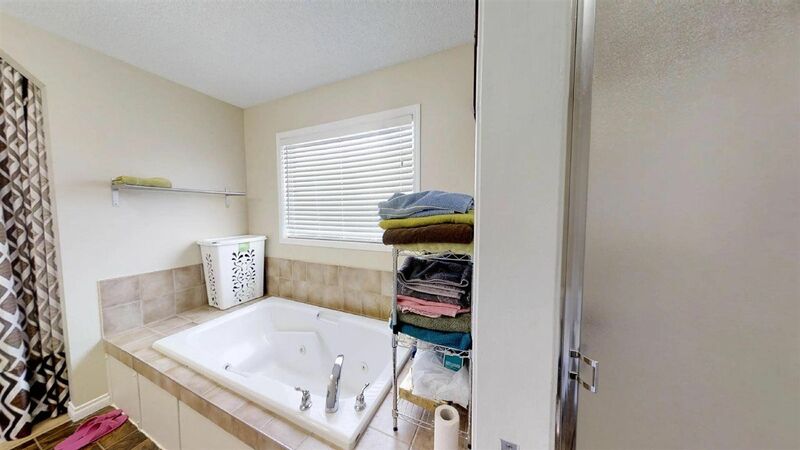 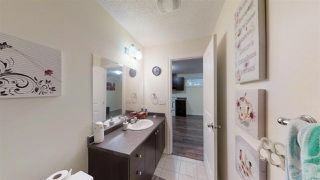 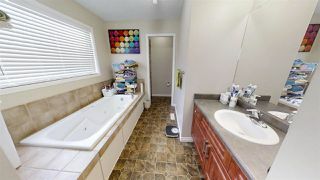 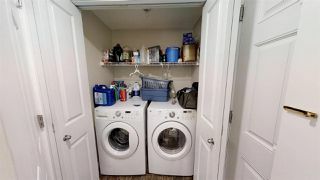 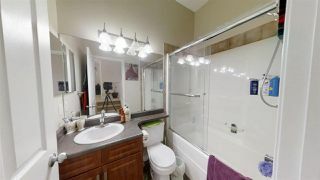 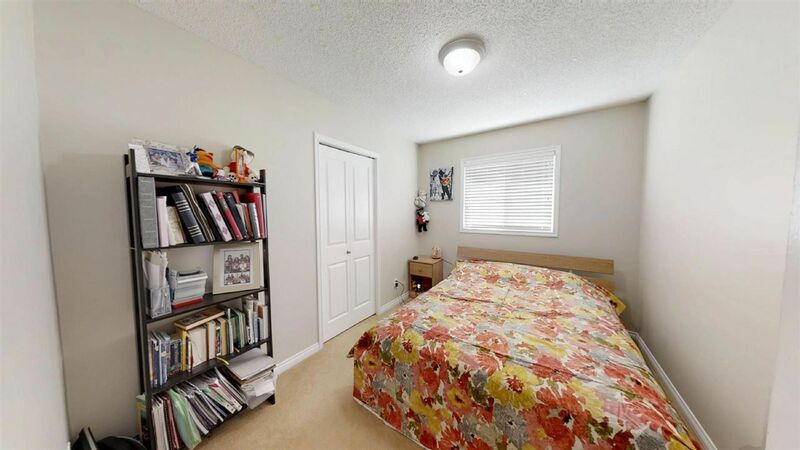 Two other good size rooms share a full bath.Give your teenagers little privacy with a SEPARATE ENTRY to basement +1 bedroom+3 piece washroom +2nd KITCHEN. 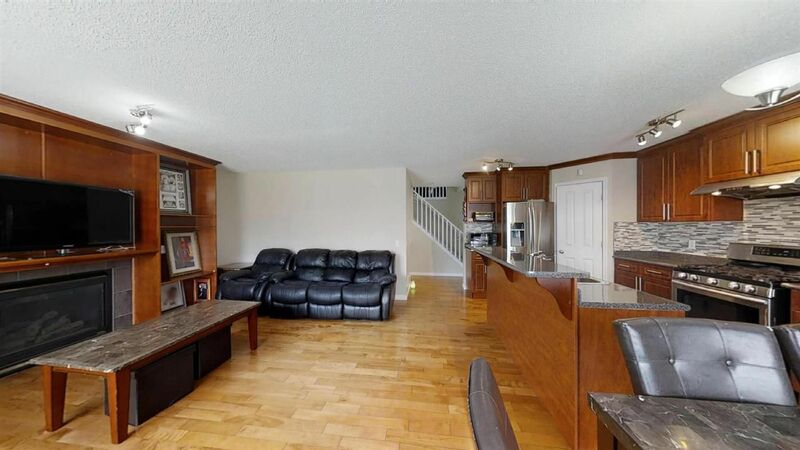 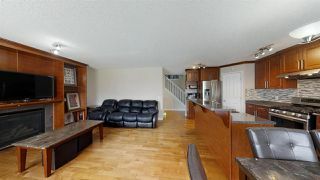 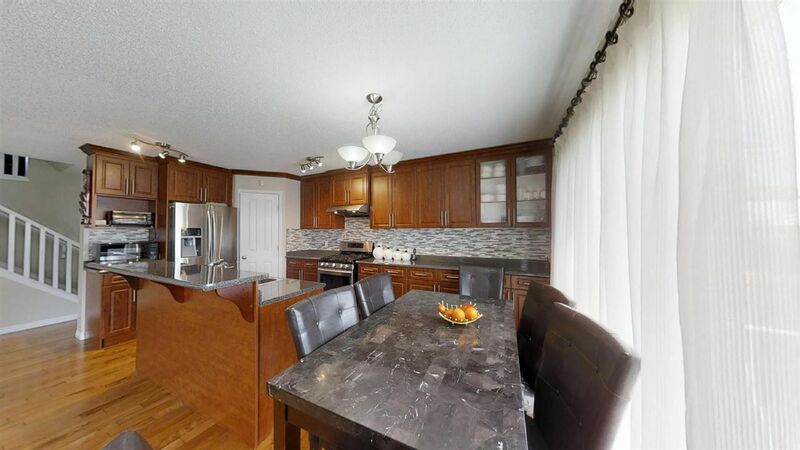 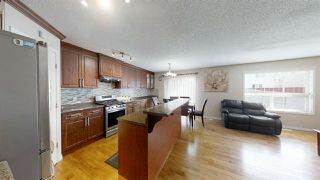 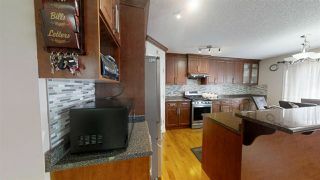 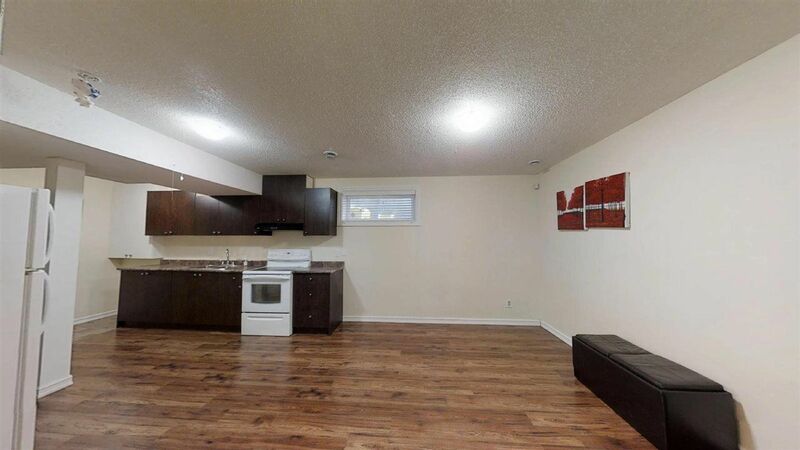 Double attached front garage completes this house.Close to all amenities,Easy access to Anthoney Henday & White mud,34 Ave and 17 St.